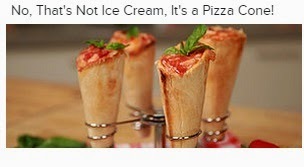 World O' Crap: ClickBait Captions! Hey guys! If you're anything like me (and I know I am) I often get on the internets just to waste time, and browsing clickbait articles is a major time-waster! However, instead of clicking on them, I try and guess what the article will tell us. It's fun, and more importantly, it's a time-saving way to waste time, leaving you more time to waste on time-wasters. On a stick, over a campfire. If you could actually butter your scones with beer, there'd be a lot more Teamsters serving High Tea. Melted butter? 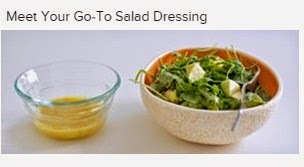 Seems less Go-To Salad and more Go-To Toilet and Heave. 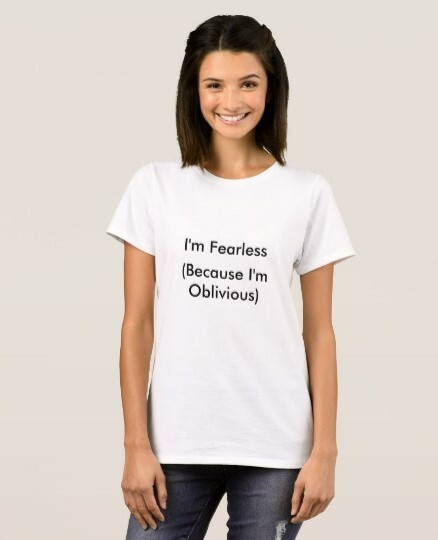 They say the same thing about combat. This should be an easy menu: booze and adultery! With candy cigarettes for dessert. Never let Lorena Bobbitt make the appetizers. Please add your own captions in the comments. You know it's high class when you got both colors of caviar. Geez, Mary, how's anyone supposed to even come close to that Lorena Bobbitt crack? You do realize that now I probably won't be able to uncross my legs for hours? 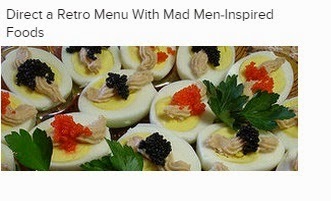 And I know I'm going to waste way too much time trying to figure out what the hell is that revolting-looking garnish on those hard-boiled eggs. 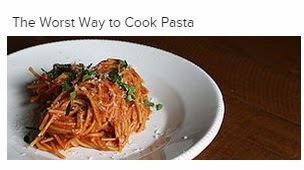 The Worst Way to Cook Pasta? 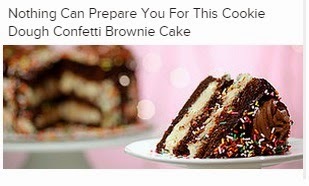 By packing it into your car's exhaust. 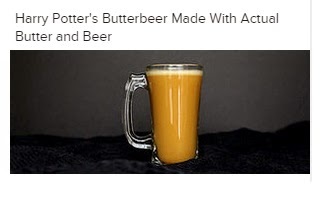 Harry Potter's Butterbeer, Made with Actual Butter and Beer -- When that All-Lard Diet just isn't enough! Ya can't make pizza cones without cracking a few eggs...maybe? Butterbeer would be ideal for washing down poutine. Real Canadian poutine, that is, not some doofy US version. I've never had it, but it was described to me by a real live Canadian, and on second thought, it may not be possible to wash it down. Also happy belateds to The Minx and Bill S. Minx's lizard is adorable, as is Bill's rugbyist. I mean, yep, melted butter on the salad sounds pretty greasy-horrible but I think I would also remove the very visible worm on the right first before I condemned it utterly.